Recently I have made some pretty big changes to my website – the main one being the removal of my wedding photography. After 20 years in the business I have decided to redirect the focus of my business. I have had many many great years photographing weddings and will no doubt photograph more in the future. However going forward to want to focus my efforts on capturing the essence of my clients in my portrait photography and capturing the essence of local businesses with my corporate/commercial lifestyle photography helping businesses bring their branding to life through imagery. I love working with businesses owners to showcase what it is that they do and my latest project with “Kelowna Veggies” has been so much fun. Kelowna Veggies is Kelowna’s newest family-owned and operated farm. 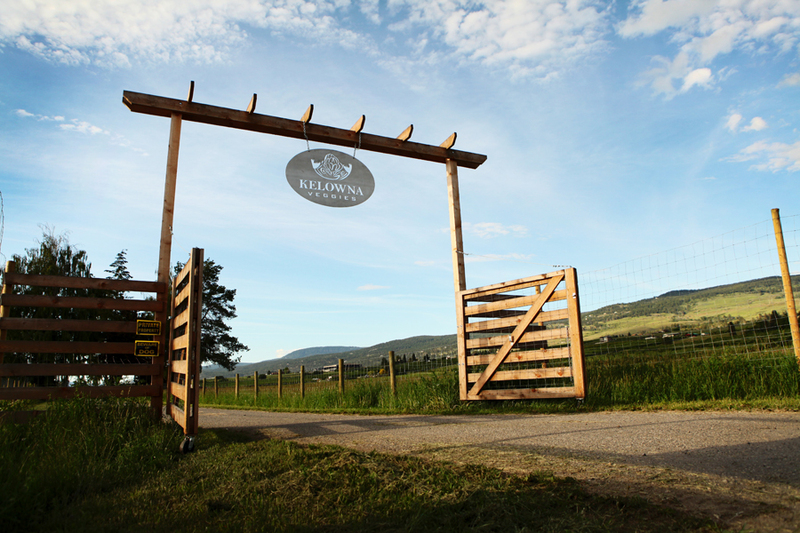 The farm is conveniently located off of Old Vernon Road, just 5 minutes south of the Kelowna airport and UBC Okanagan, and offers just over 18 acres of growing space. 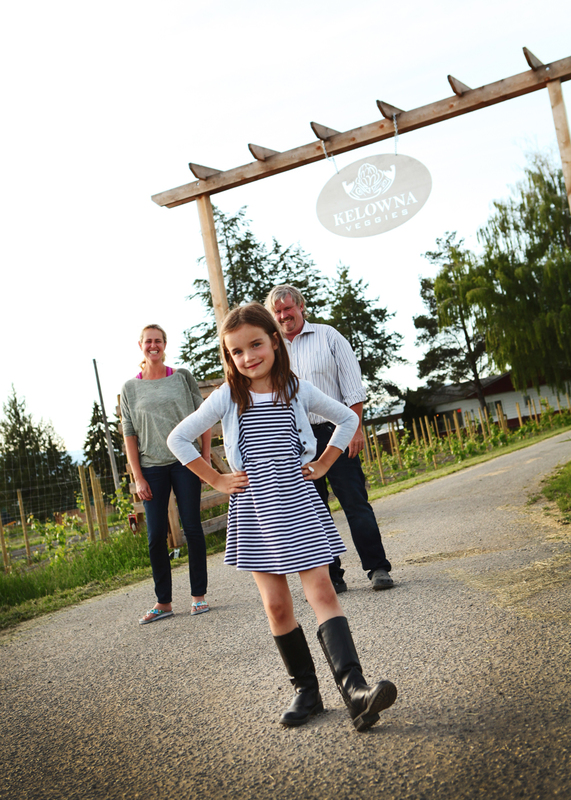 Kelowna Veggies is the creation of John and Alexandra Wright. Up until recently, they lived in Calgary and were dedicated to (but not inspired by) corporate living there. They always knew that they wanted to take a step back from the fast pace of Calgary life and move toward work that would have an impact on people’s health and happiness, so when an opportunity to move to the beautiful Okanagan arose, they jumped on it. They are so happy to have the opportunity to create a farming community focused on sustainable, holistic and healthy growing practices, and to be able to share our vision with you. Kelowna Veggies is Kelowna’s newest family-owned and operated farm. They opened in Spring 2015 and are looking forward to becoming a trusted and valuable resource for Kelowna consumers looking for healthy, sustainably grown local produce. They believe in the importance of growing wide varieties of vegetables – produce that your local supermarket can’t offer due to transportation or volume issues.